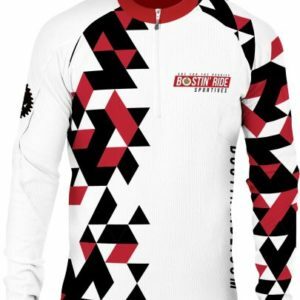 Long Sleeved Cycle Jersey | Bostin' Ride Online booking for our 2019 events are now OPEN! 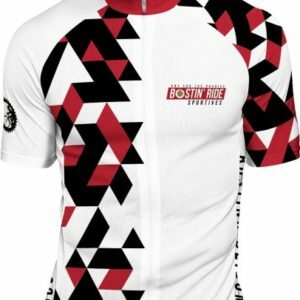 Enter online now! 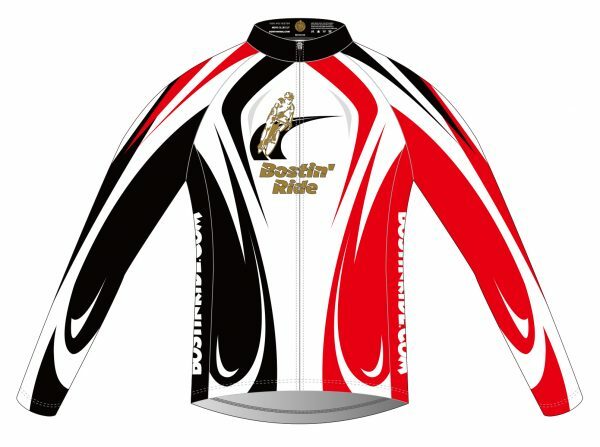 “Bostin’ Ride” long-sleeved cycle jersey. 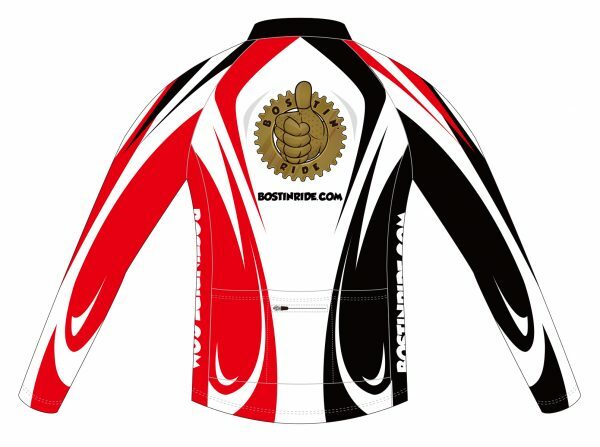 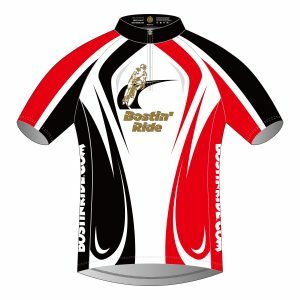 We are therefore very proud to have this Bostin Ride long-sleeve cycle jersey available for sale to our riders.